People often wonder why their carpet fades and loses its pristine appearance quicker than they expected. There are many reasons that this happens but one of the biggest problems, why this occurs, is due to people not removing their shoes once inside the house. This along with spills that aren’t cleaned immediately after they spill can leave the carpet not only stained but worn looking too. If you want to maintain the great look of your carpet it’s imperative to treat them with care. If you have just bought a car you know it’s important to service it to keep it running at peak efficiency, it’s the same with carpets. It’s normal for carpets to age due to wear and tear but this can be delayed and you can lengthen the time they perform. Placing rugs in high football areas such as hallways and stairs can delay the aging process. 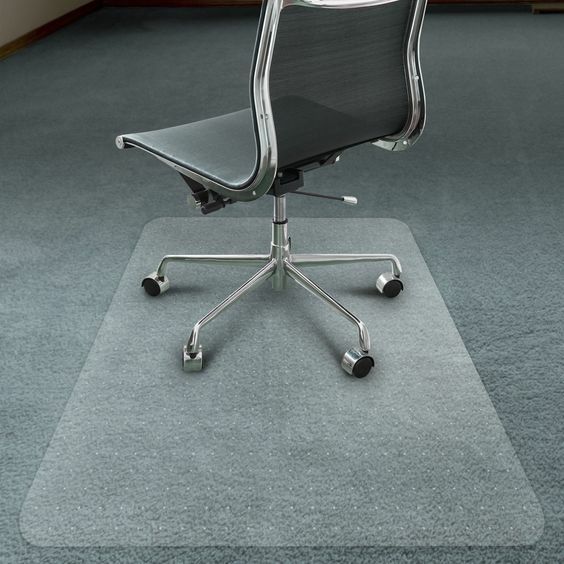 Purchasing products such as stair carpet pads and runner rugs can enable this. Think of a carpet like a sponge. It absorbs everything such as dirt, grime and foot stains and these types of stains can ruin the carpet if it’s isn’t properly treated. By removing shoes at the entrance of the house can keep the carpet in excellent condition for years and years. Shoes track in a lot of grime and dirt. By avoiding contact with the carpet with your shoes it will also save you money in the long run as you’re able to keep the carpet in peak condition for longer. 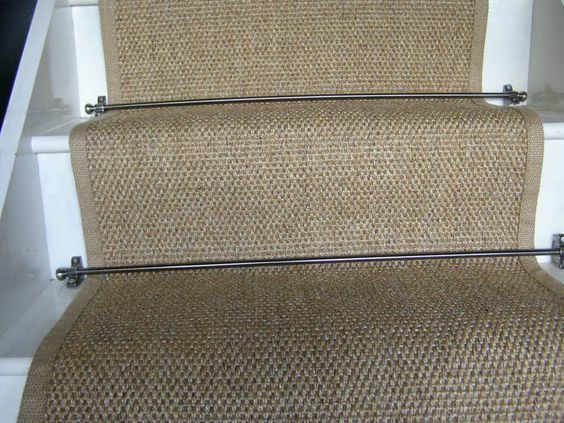 It will also keep the carpet soft to walk on with socks and bare feet. If you’re looking for your next carpet or looking to transform your home with Karndean flooring, then Allfloors Glasgow can certainly help. Please keep up to date on our blog or give us a call on 0141 280 3682 and we’ll be more than happy to discuss your requirements. This entry was posted in All Floors Glasgow on May 22, 2017 by admin.